Goyo García — MFW Wine Co.
Goyo García Viadero, the son of one of the most respected winemaking families in the Ribera del Duero, has been crafting iconoclastic, naturally-made wines since the 1980s. 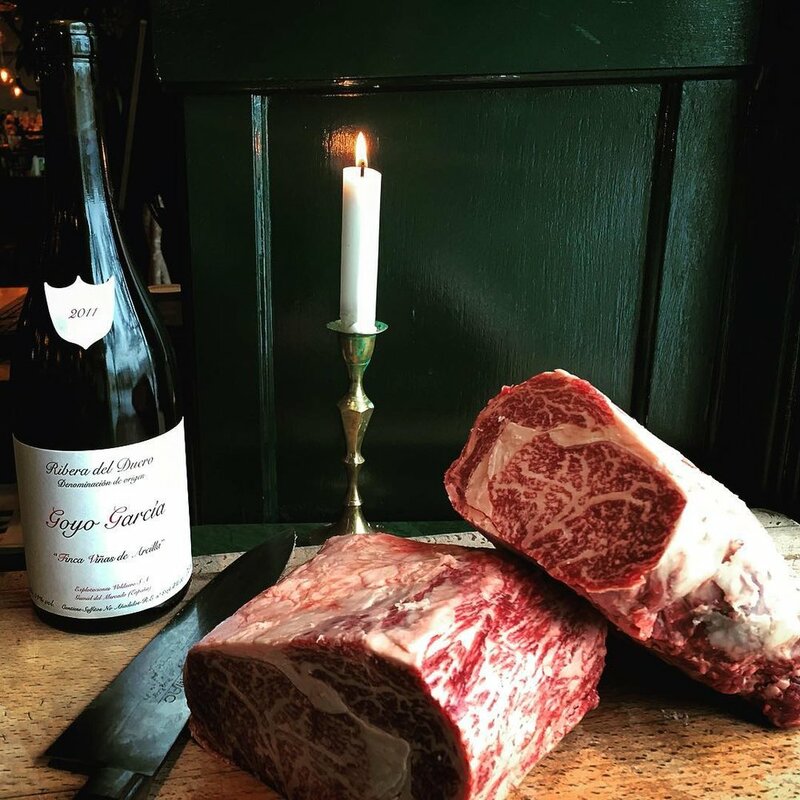 Greatly inspired by natural winemakers, like Pierre Overnoy from the Jura, Goyo started his current project of reviving old vineyards to produce his own naturally made wines in 2003. 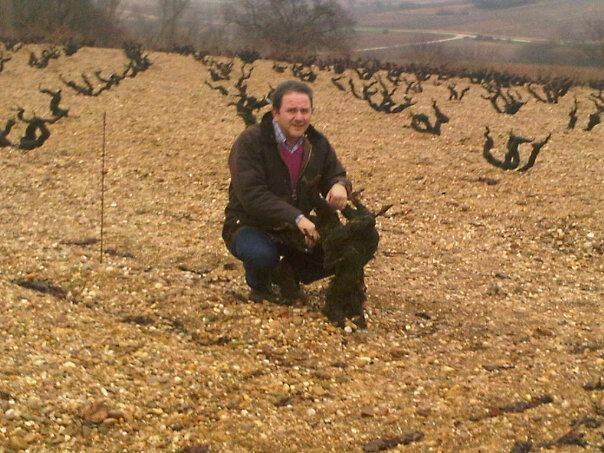 With the help of his wife Diana, Goyo farms three, tiny single-plots in the heart of Ribera del Duero near the town of Roa, all on different soil types and altitudes. The vineyards here are very old (the youngest vines are 80 years old), and all the vines are head-trained and interplanted with white grapes. Goyo harvests first for acidity, and then coferments red and white grapes together, just as things were done in Ribera del Duero back in the good old days. In the cellar, the grapes are all destemmed, fermented exclusively with wild yeast, and nothing is added during élevage (including SO2). 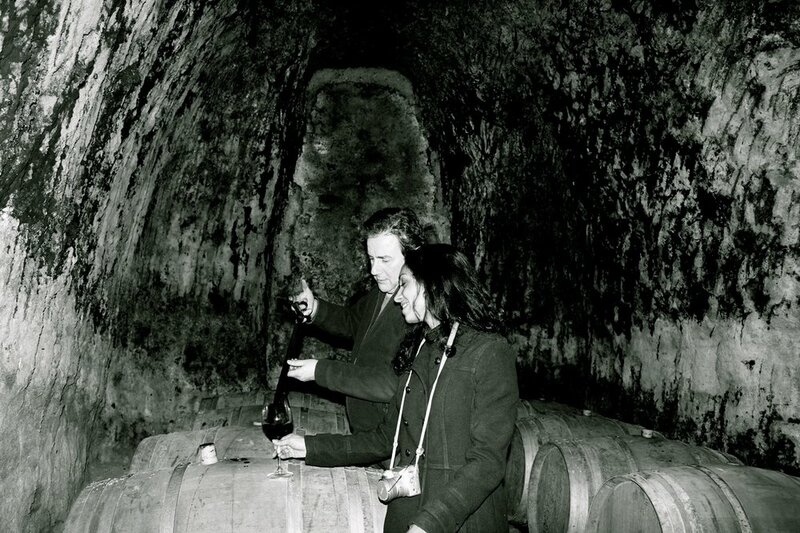 The wines are then raised in old French barrels at an underground, century-old cellar. 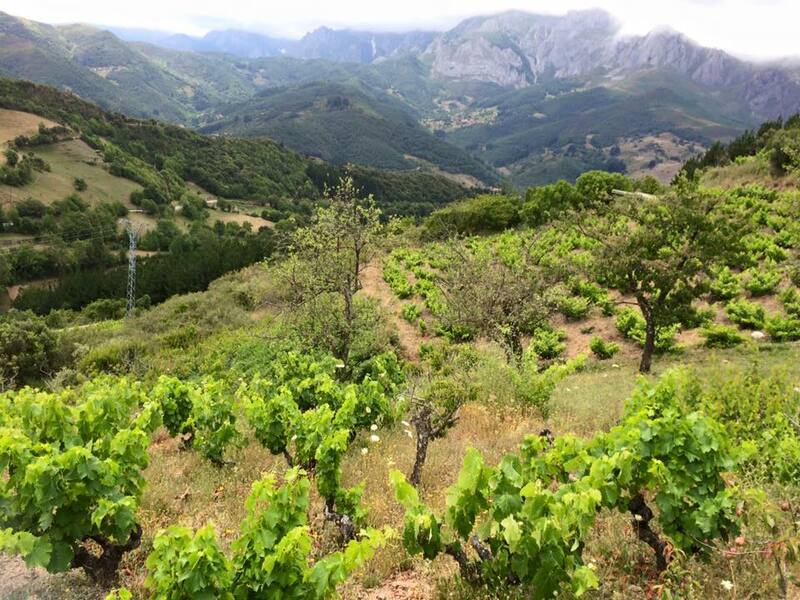 Goyo also makes wine in Cantabria, the region where his mother comes from, high up in the Picos de Europa mountain range, where there is a little-known outcropping of old-vine Mencía and Palomino planted on pure broken slate. 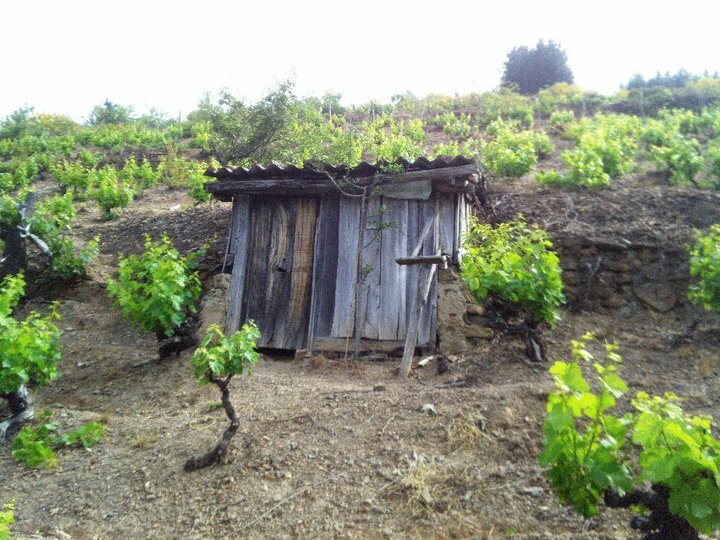 Using similar practices as his Duero reds, Goyo produces beautiful mountain-laden, mineral-inflected wines from here. That’s right, Palomino gone Wild!